Being a military spouse is full of a lot of waiting and moving. MiLSO’s are always on the move. 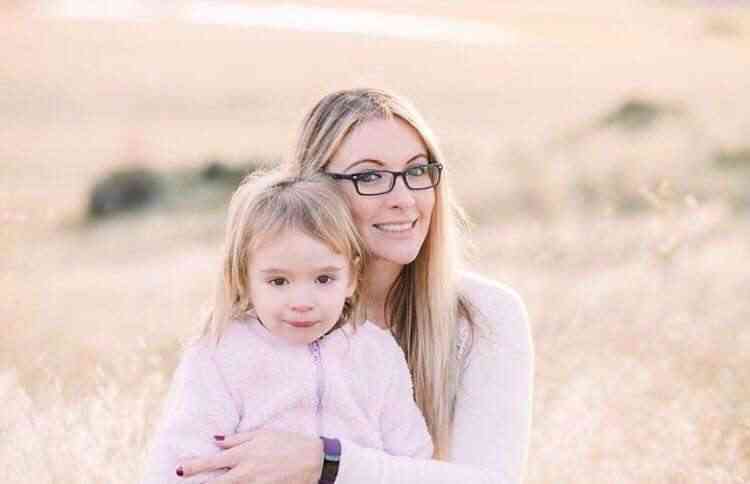 Finding friends and trustworthy stores are not easy to do, especially if you have kids, it makes everything a little more difficult. The MilSO Box is dedicated to honor and respect the women holding down the home front while the military men are away on deployment or even trainings. The women are there holding everything together, taking care of the house, the children, and the pets. That is a lot of work and it is exhausting. It’s so nice that the MilSO box is out there to send nice gifts for these women to show them comfort, excitement, assistance and to make their home look beautiful. Each month, the boxes have between 4-7 curated gifts. The box has a little mix of everything, from bath and beauty products, home decor, accessories, helpful gadgets, inspirational items, unique gifts and anything patriotic! Each box comes with a description of the different items that you will find in each of the boxes. Here are some of the things that were in my box! I loved that my box had handmade and local products from military spouses just like me. Ear Covers: provided by a MilSO owned Lime Dot Shop. Creme Brulee Hand Lotion: This was made by Turquoise Anchor on Etsy. This box was put together with the thoughts of other military spouses in mind, by military spouses! 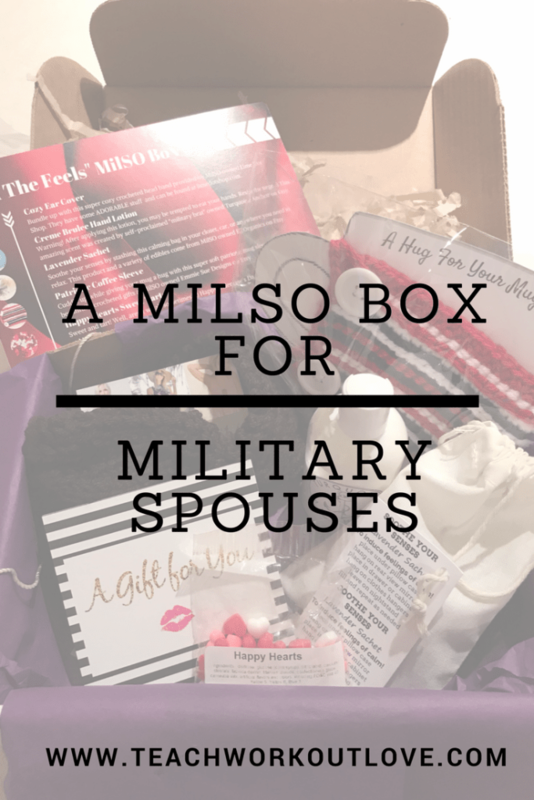 Are you looking to purchase a MilSO box, there are different choices: monthly, 3 months or 6 months option. These would be a great gift for yourself or for a close friend or family member that is a military spouse who is going through deployment.